We all know how important it is to take good care of your skin. And while your bathroom might be filled with various beauty products – masks, scrubs, creams, you still should not be skipping a professional skin care appointment. Facials can clear your pores the way you can not do at home. By getting regular facials, you promote cell turnover and maintain healthy skin balance. 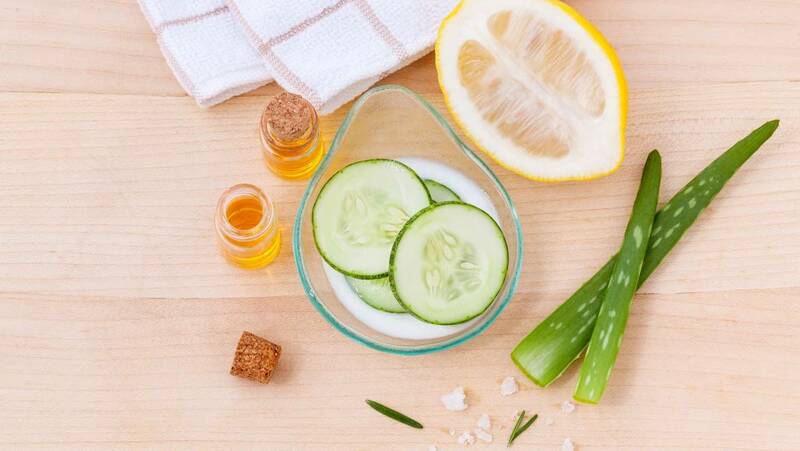 Facials have anti-ageing benefits – your skin can receive vitamin C, plant extracts, and other age-defying antioxidants through chemical or herbal peels and brightening masks. Facials can help your skin deal with the everyday stress and help regain balance. You can find some of the best facials in Canary Wharf at our Oki-Doki salon! Book an express (30 min) facial for a quick refresh of your skin or a deep cleanse (50 min) facial for even more visible results. We will make sure you leave the salon happy with your new, fresh looking skin. Click here to see the full list of our facial and beauty treatments. Or call us on 020 7538 0770 to book your facials in Canary Wharf appointment now!